Free shipping. We ship to the United States only. On the General Information page, the manufacturer, model, and serial number were filled in with info. They have been covered with white out tape. See pictures. 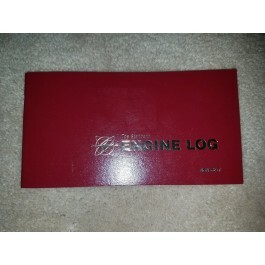 The log book is like new other than what we mentioned here.